SMA Awareness Night at the Sacramento River Cats was held on Saturday, August 2nd! 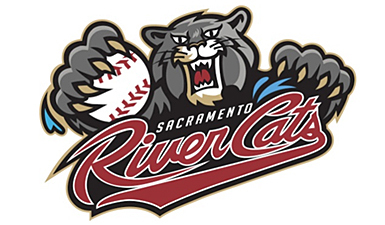 We are so thankful to partner with the Sacramento River Cats for the third year. Thank you to all of our supportive families that came out to support SMA awareness and the Sacramento River Cats.